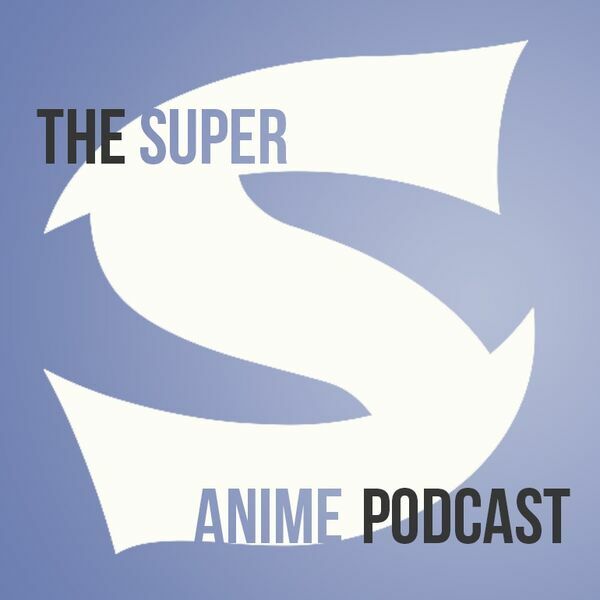 By Dustin Cabeal It's been two weeks which means it's time for more Super S! Today we're finishing our talk about Prison School so get your spoiler ears on. After that we dive into a talk about Re:Zero, Full Metal Alchemist, Big Order and more!